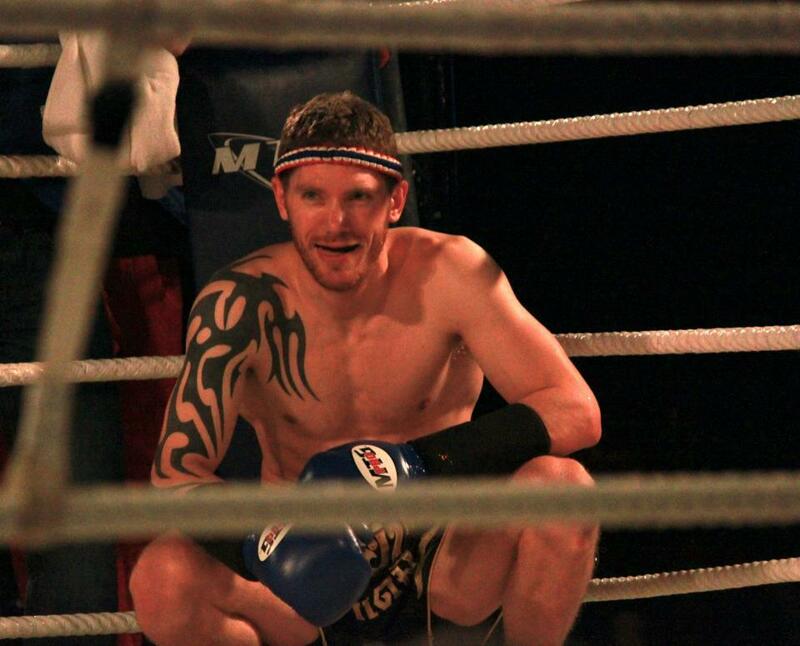 Derek is now available for Personal Training/ Private or Group Muay Thai lessons. Space is limited so book now in order to reserve a weekly time slot that works for you. Contact Derek directly at DJolivette@arashido.com for more information. 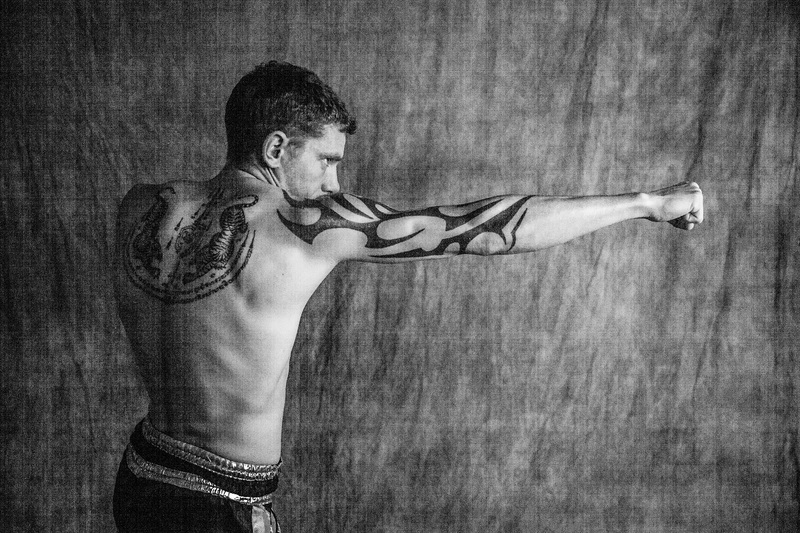 “When I was training in Thailand and studying with the best Muay Thai Trainers in Koh Samui, I quickly learned that one-on-one training was the fastest way to improve my skills. It was also the best way to learn how to throw amazingly fast and powerful techniques in true Thai style. Throw all of the basic Muay Thai Kickboxing techniques including punches, kicks, elbows and knees. Kick using the full force of your hips. Coordinate your techniques into combinations and advanced movements. Build your mental and physical strength to help you in your daily life.